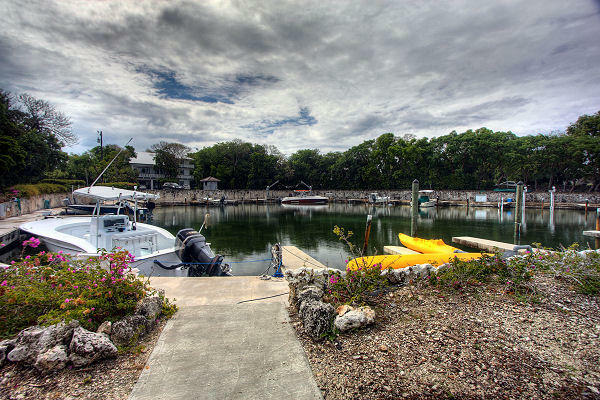 VACANT LOT WITH DEDICATED BOAT SLIP ON FLORIDA BAY! 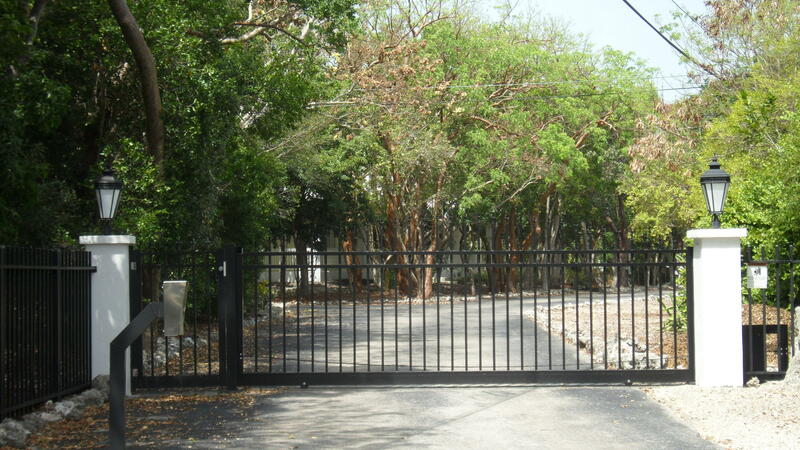 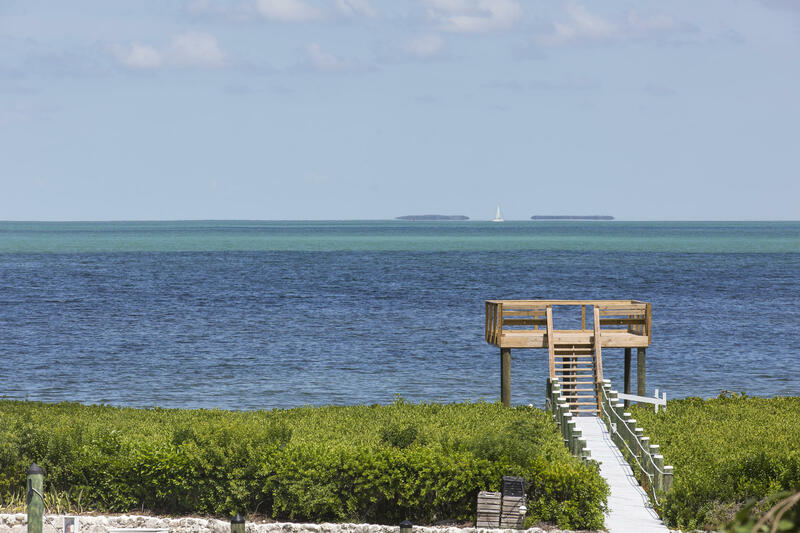 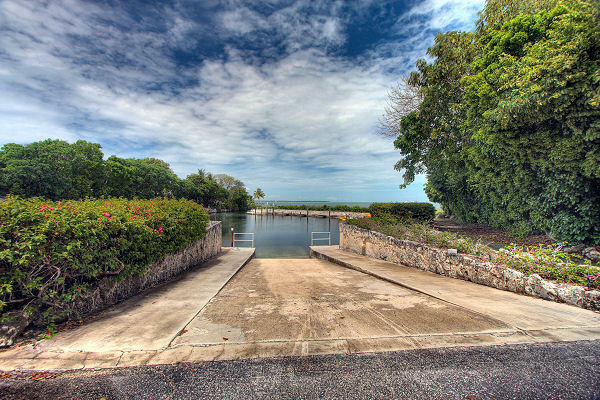 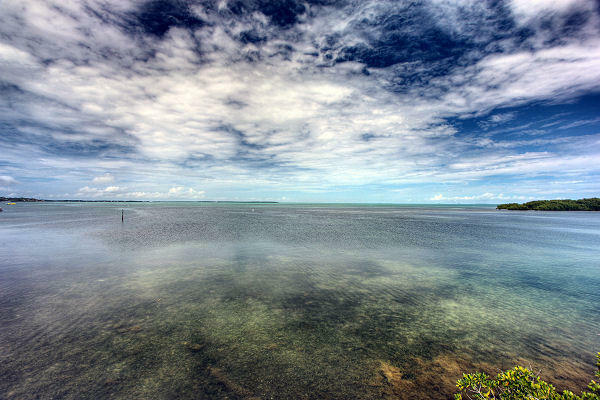 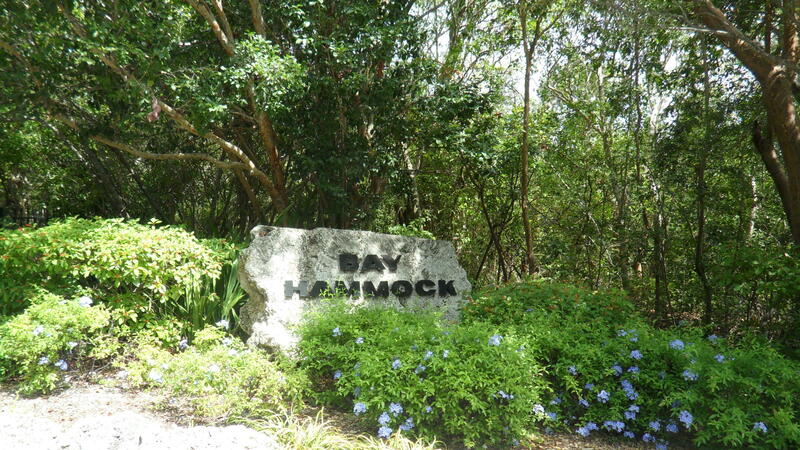 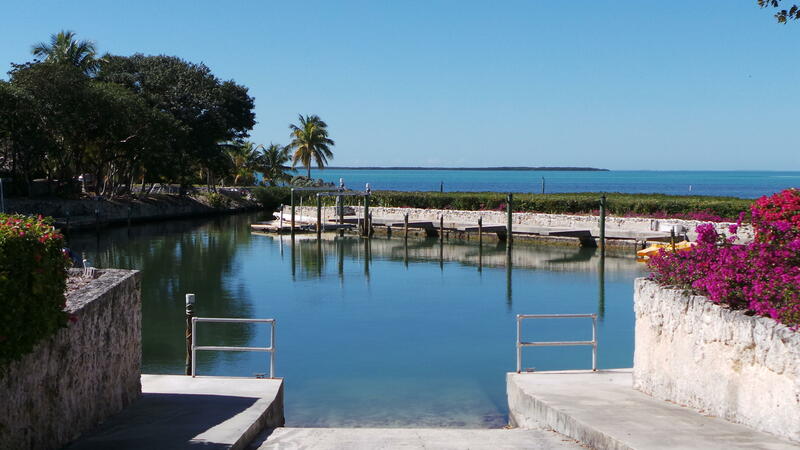 Gated community of Bay Hammock on Upper Matecumbe in Islamorada ready for building. 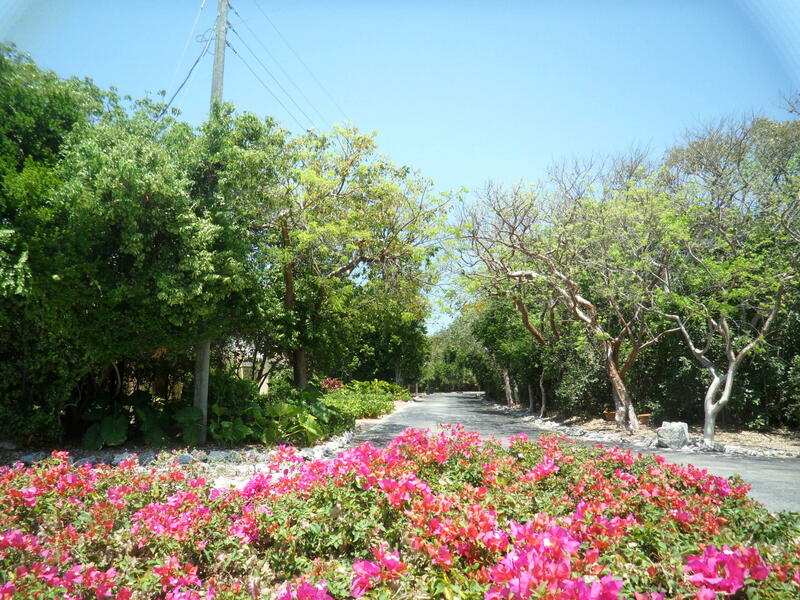 Centrally located within walking distance to stores & restaurants. 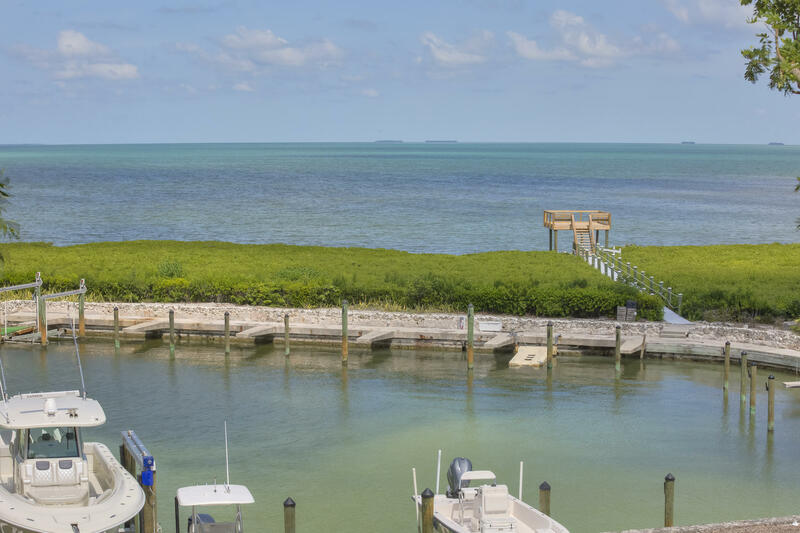 Common amenities include: gated entry, dedicated boat slip in protected harbor, boat ramp & sunset observation deck directly on Florida Bay. 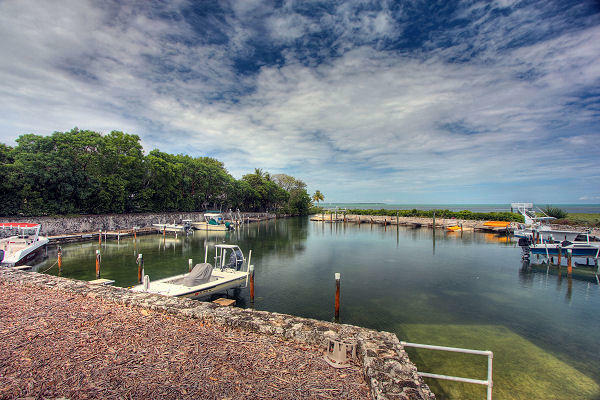 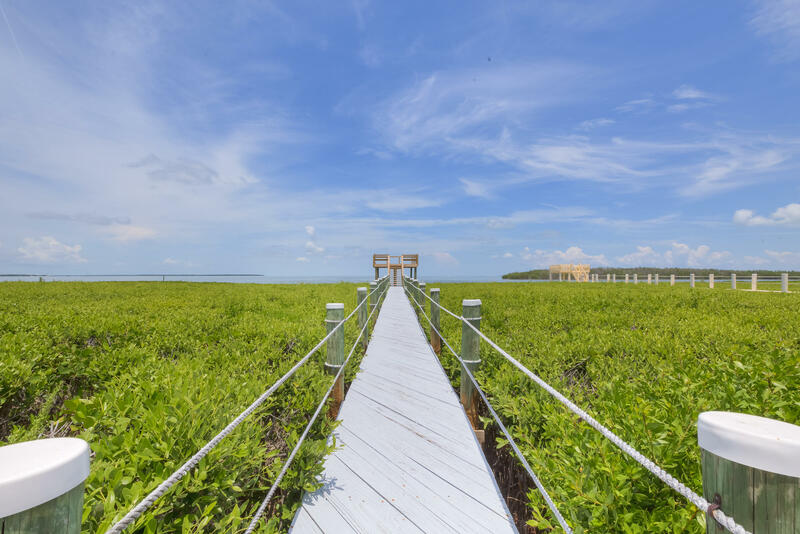 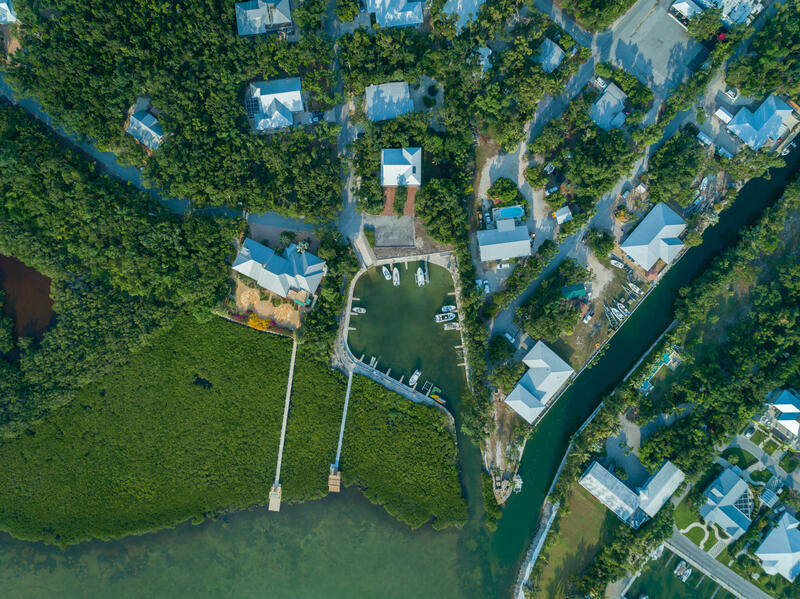 A great location for building your dream home nestled in tropical hardwood hammock in the Florida Keys. 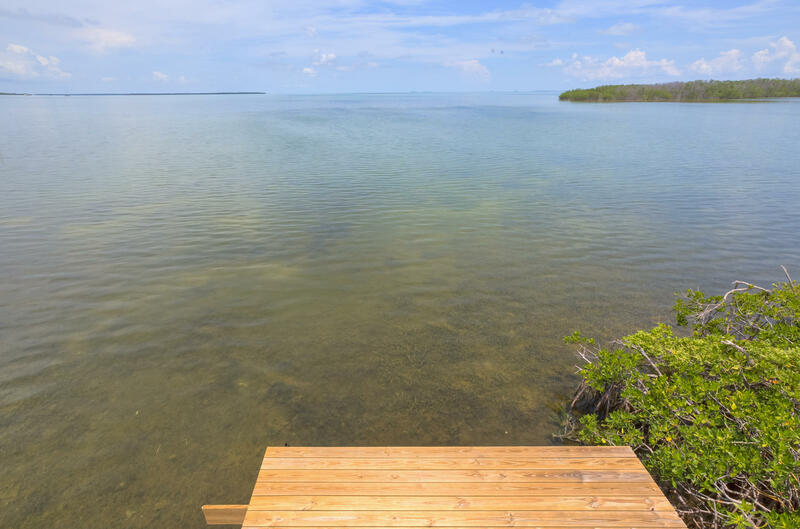 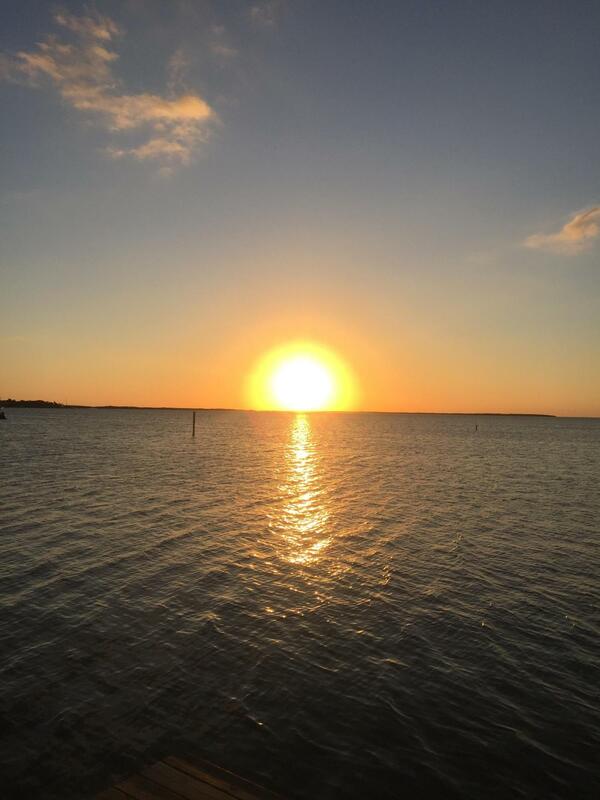 I am interested in 19 Flamingo Hammock Road, ISLAMORADA, FL 33036.